Nissan India has announced the launch of Nissan SBS–Seat Belt Shirt—as part of #HaveYouClickedToday public service and CSR initiative. The Nissan SBS has been co-created in partnership with ace fashion designer Kunal Rawal and is based on insights from India’s first survey ‘Rear Seat Belt Usage and Child Road Safety in India’ commissioned by Nissan India and SaveLIFE Foundation released earlier this year. Over one-fifth of all Indians choose to not wear rear seatbelts in their cars due to discomfort, risk of creasing or ruining their clothes. 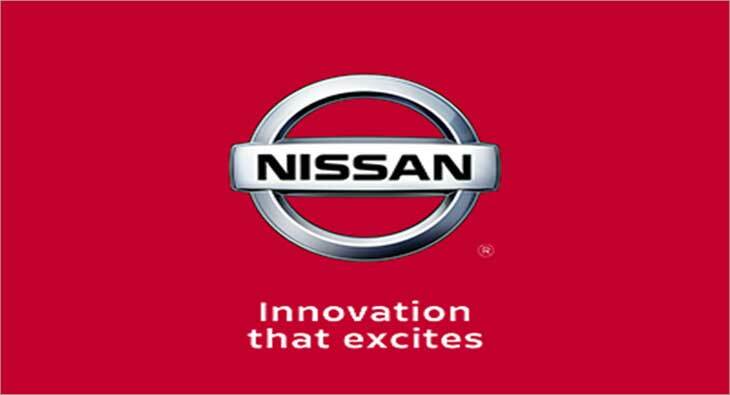 Based on this insight and with an aim to raise awareness around the usage of rear seat belts in India, Nissan India has partnered with ace fashion designer, Kunal Rawal, to co-create the Nissan Seat Belt Shirt. The Nissan Seat Belt Shirt is a wrinkle-resistant shirt that combines style and quality for men and women who seek to look impeccable without sacrificing on comfort and safety. Available in classic white, the Nissan SBS uses a soft, breathable and lightweight cotton-polyester blend, making it the ideal choice for hot summers, or under jackets for formal occasions. The shirt sports a mnemonic of a seat belt to ensure that people remember to buckle up when in the car. Joining the initiative, designer and co-creator of Nissan SBS, Kunal Rawal said, “We designed the Nissan SBS as a simple yet powerful way of using the everyday shirt to remind us all to buckle up, even in the rear seat. After a lot of research that would solve the problem of seat belt induced discomfort or creasing, we found the perfect fabric and style. The classic white shirt has an enduring appeal, which makes the Nissan SBS the perfect accompaniment for men and women of all ages." Recently, Nissan India launched #HaveYouClickedToday campaign which aims to raise awareness around the usage of rear seat belts in India. As part of this campaign, Nissan India commissioned a 11-city survey in partnership with SaveLIFE Foundation to dive deeper into road safety trends in India and understand reasons why people don’t wear seat belts. In addition, Nissan has also partnered with School Health Annual Report Programme (SHARP) to kickstart a pan-India school outreach programme to educate children for an early intervention and education on road safety. The programme in its first phase will cover over 2 lakh children across 240 schools in 12 cities.